Whether you are wanting your work to be accessible beyond the classroom or learn how to design your own website, the Innovation Foundry can help you choose the best fit for your needs. With access to several online platforms, we can help you get the training you need and your content up as soon as possible. DC@ACU aspires to increase the awareness of the intellectual output of ACU, with an aim to preserve and provide access to that research, as well as providing students and faculty with a place to point to in promoting their own work. It is an excellent vehicle for working papers or copies of published articles and conference papers. Presentation, senior theses, uniquely held items, and other works not published elsewhere can also be published in DC@ACU. 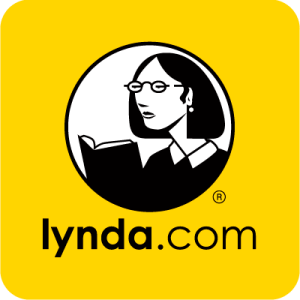 Lynda.com is a web-based training library ranging from photography, video production, 3D animation, educational programs, and lots more. Lynda.com isn’t just for the techie type; many tutorials are designs for beginners to learn, innovate, and design new programs on their very own without the need of massive training or experience. 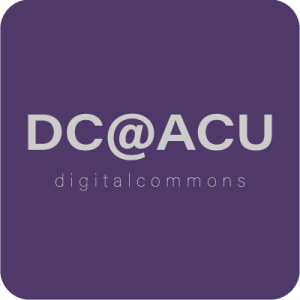 ACU Blogs grew out of a desire among faculty at Abilene Christian to make course sites easier to update and more accessible from mobile devices. 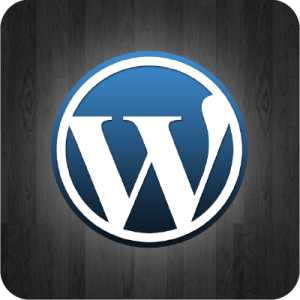 In the fall of 2009 WordPress became the blog solution for class blogs and campus blogs helping departments and groups communicate more easily with students and alumni. In 2011 student portfolio blogs were added to provide instant publishing and archiving of student work over multiple semesters.